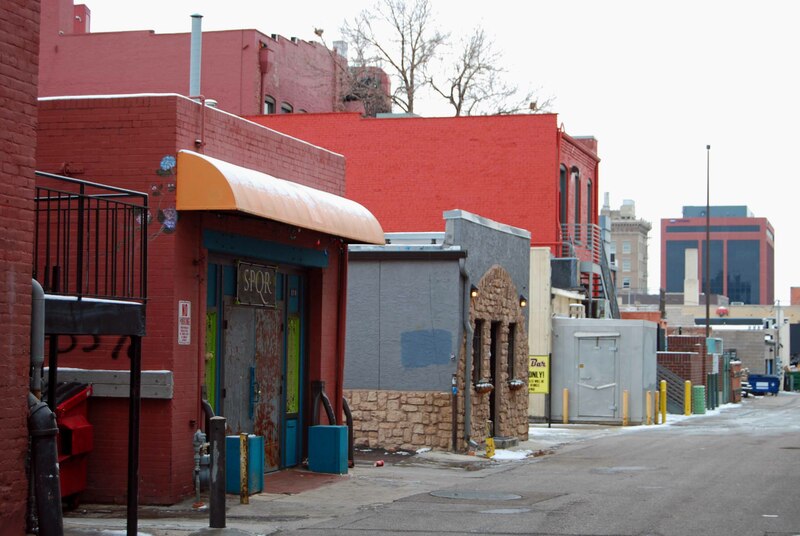 Turning down the obscure alley on my way to Modbo and S.P.Q.R., twin galleries in downtown Colorado Springs, my memories slip to another time and place. I see a much younger version of myself, laughing with friends in a city-scape of clanging metal, hissing manholes, and steam curling into clouds. At first, I skidded into the city like a giraffe sprawling across ice. No, Denver was definitely not my native savannah. Scholarships, like a trail of breadcrumbs, lured me from tranquil meadows and peaceful forests to urban grit. For this country girl, falling asleep to the crackle of traffic grated harshly on ears accustomed to cricket-lullabies. 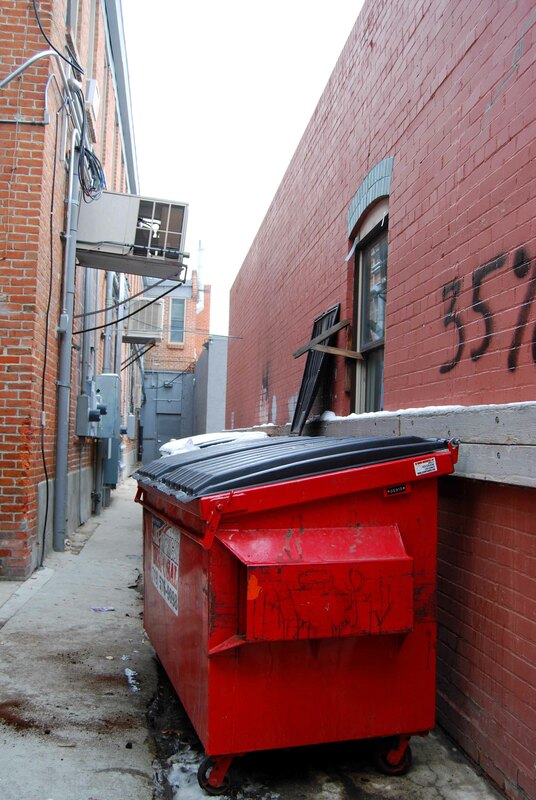 Art school at the University of Denver lured me into this new habitat. Then it catapulted me into the heart of the city to buy supplies for Drawing 101. I launched into the creaking, grinding streets of downtown in my little red VW Bug during a full-blown, early-fall blizzard. Like many creatures of its classification, my 1973 Bug lacked a heater and defroster. So, window rolled down and stocking cap tugged snugly over my ears, l leaned way out into the snowflakes to find my way. Towering skyscrapers eagerly closed in around my little red car like teeth poised to chew; but somehow they spit me out alive, art supplies triumphantly in-hand. In the early days, I mostly tolerated the city as a means to an end, a trial to be endured in order to earn my degree. I escaped on the weekends back home and soaked up enough fresh air and mountain views to tide me through. I also discovered pockets of rural magic tucked into the city, places like the Highline Canal trail where clouds tangled twisting, reaching branches, where birds skimmed glass-surface ponds reflecting blue sky. And then I went to Muddy’s, a place that twisted my heart into a new way of seeing. 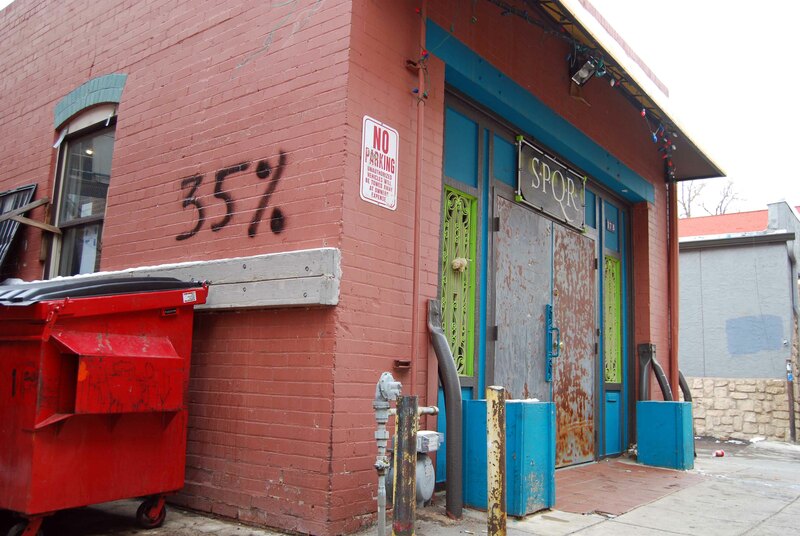 Deep in the then-scary part of downtown Denver, friends and I stomped remnants of a crisp winter evening from our shoes as we ducked through Muddy’s inconspicuous door, eyes straining to scan the murky interior. We wound our way through lingering folk-song lyrics and whispered conversations, around intense wars of chess, and over to the counter to purchase bottomless cups of coffee. Bowing through beaded curtains in arched doorways, we settled at a table in the corner. 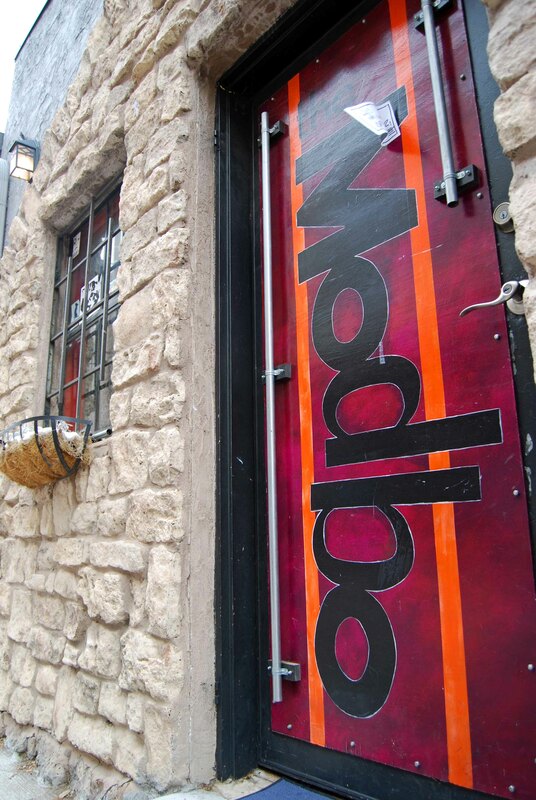 We nodded greetings to other creative spirits lurking nearby – poets, students, artists, and intellectuals. Somehow we understood each other without ever learning one another’s names as we whiled away the hours. There, in the bohemian ambience of Muddy’s, creative winds were offered and caught, ideas incubated, and friendships forged. It was the first time I felt the electric city-synergy of diverse hearts and ideas building on one another in close proximity. Muddy’s was like a paring knife for me, whittling the city down to its core. A city, after all, is a conglomeration of people, each person a vista to be explored, an open sky to admire. Each one formed in the image of God. Rubbing shoulders in everyday life, we can make the world a better place. As I began to see through this lens the homeless man slinking in the shadows, the suburban housewife scurrying through the produce section, and the weary immigrant working the late-night shift at a convenience store, I found my truce with the city. Modbo and S.P.Q.R. remind me of Muddy’s. They have that same edgy, can’t-find-it-unless-you-know-it’s-there kind of feeling, buried in the heart of the city. I’d wager to bet that there are some interesting late-night conversations there, too. When I carted my artwork to the twin galleries last year for the 4th Annual Small Works Show, I had to stop and ask a stranger where to find them. Turning the corner where he directed, my toes pointed down a narrow alleyway. I paused in confusion. 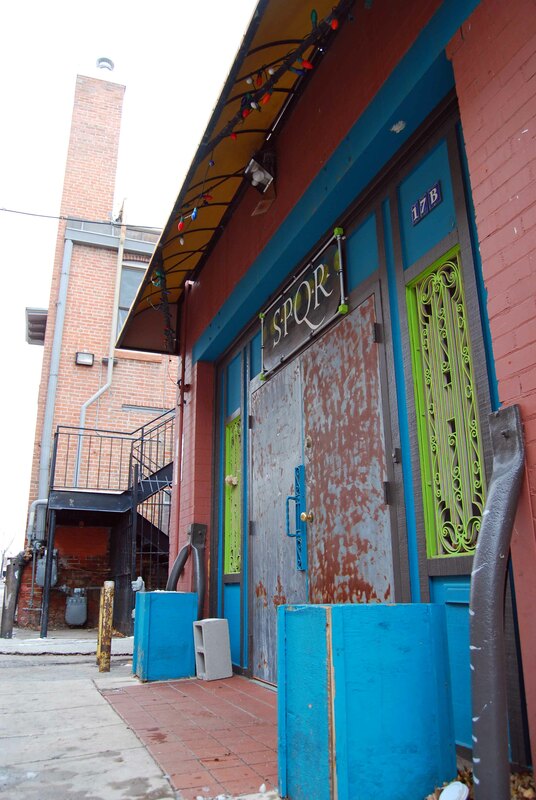 But a few more steps past a black metal stairway and a brilliant red dumpster, and, like whimsical elves emerging from the shadows, S.P.Q.R.’s lime-green metal scrollwork windows and Modbo’s brilliantly-hued door welcomed my arrival. This year, I felt like an insider as I observed other portfolio-toting artists peer tentatively down the alley. Autumn Grasses; 2013; 8″ x 10″; mixed media: watercolor, acrylic, pastel, pencil. Offering; 2013; 14″ x 22″; mixed media: watercolor & pastel. Even though the natural world threads its inspiration through almost all my art, I am thankful that my long-ago truce with the city yielded the last 15 years of downtown-living in Colorado Springs. I am grateful for the vast array of adventures I’ve enjoyed, exploring the hearts of diverse people around me.